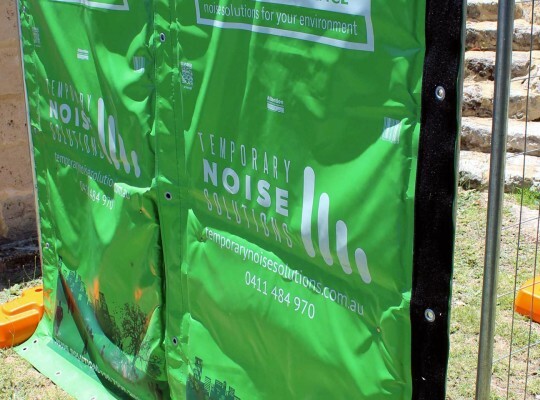 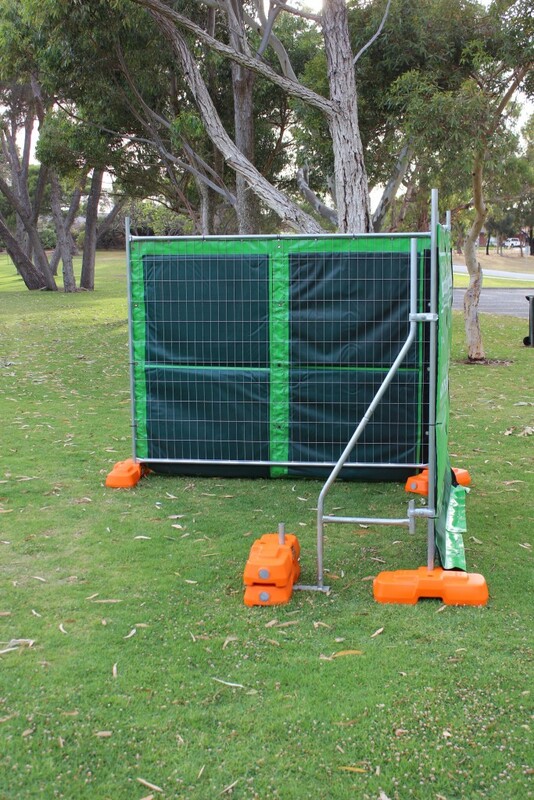 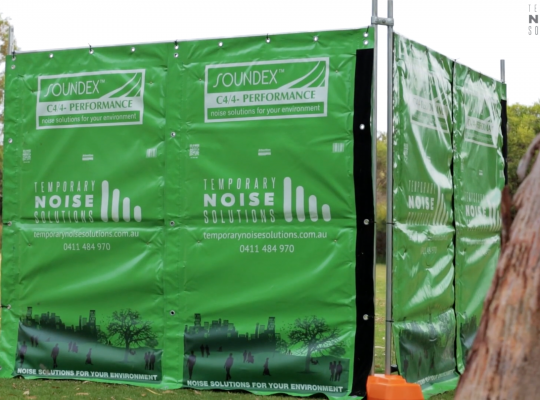 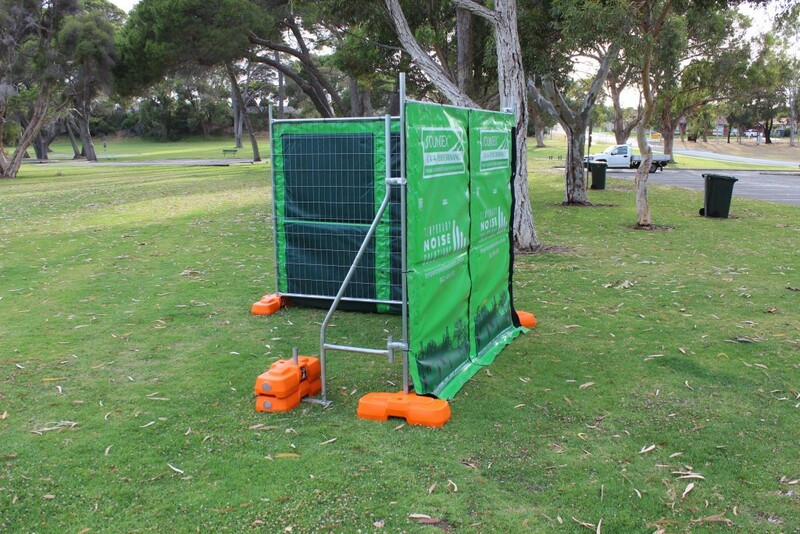 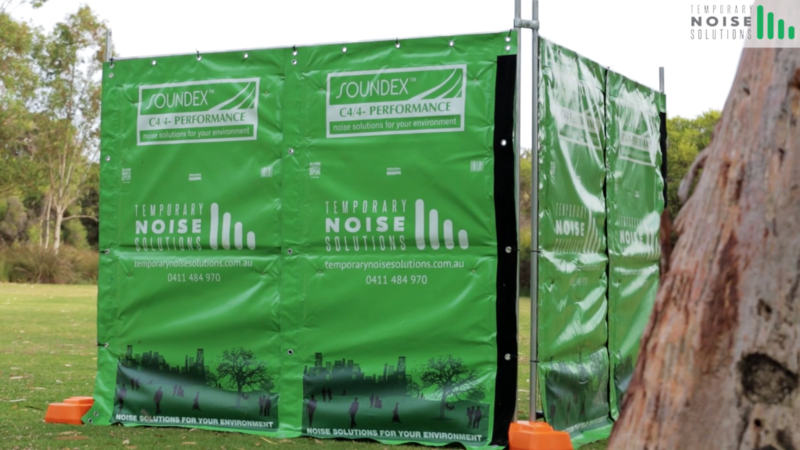 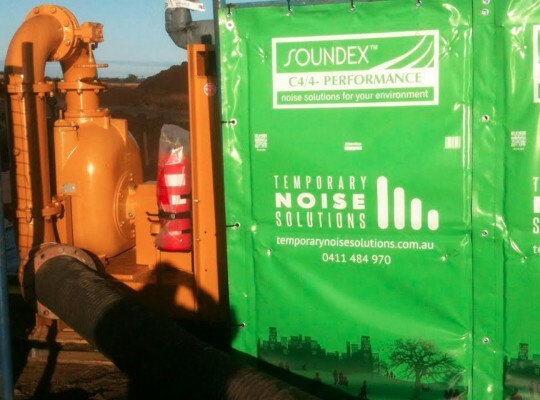 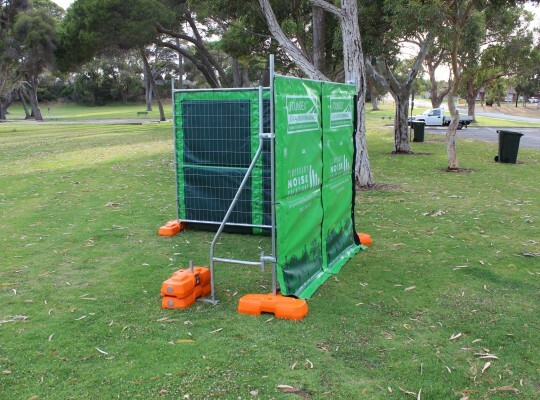 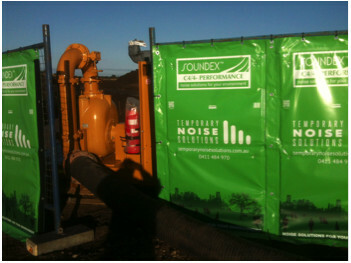 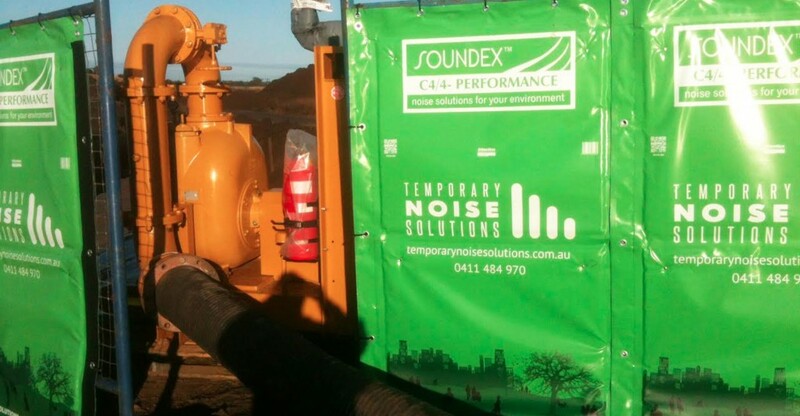 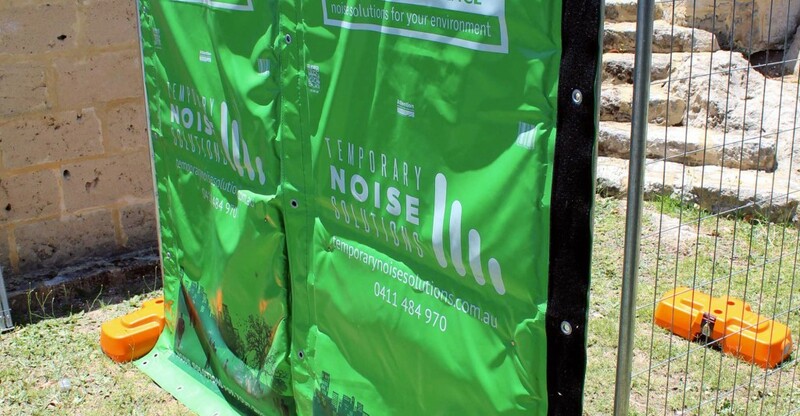 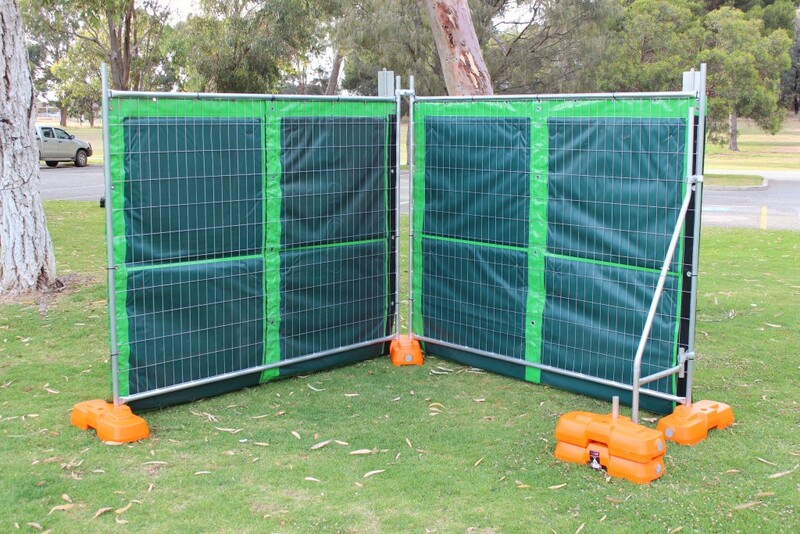 The SOUNDEX™ acoustic curtain was designed specifically to provide a light-weight, fully waterproof, fire retardant, high attenuating acoustic barrier for surrounding site plant and other high noise emitting activities. 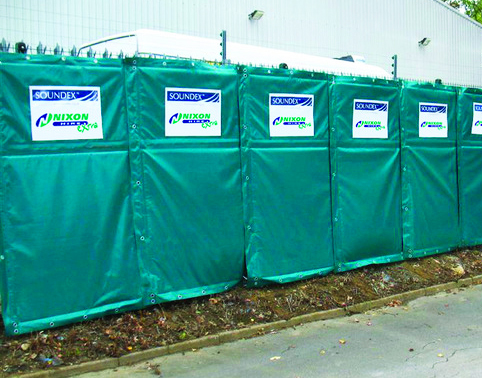 They are very quick to install and therefore ideal for both short and long term applications. 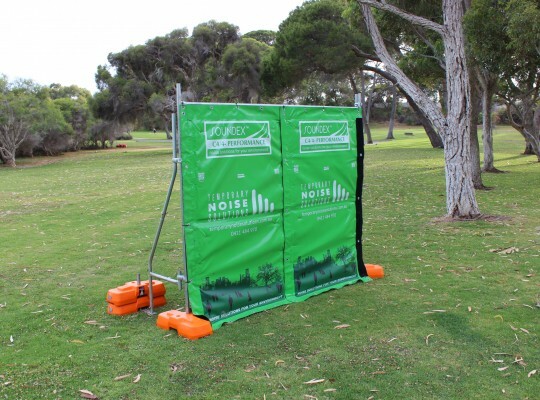 Each fire resistant curtain can be used to create any size of enclosure to ensure optimum acoustic performance. 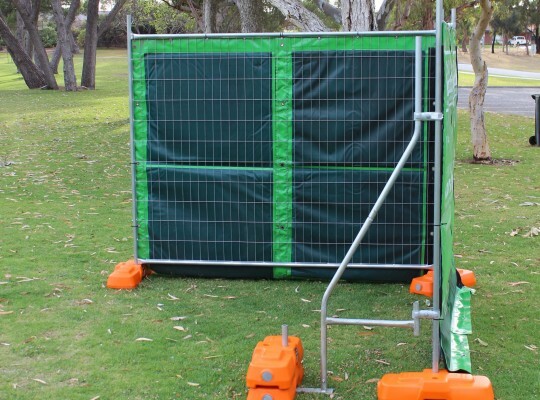 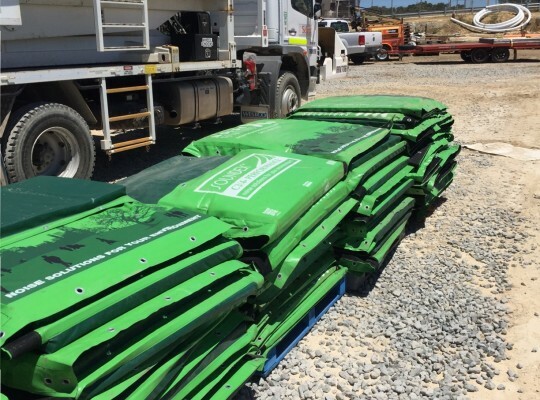 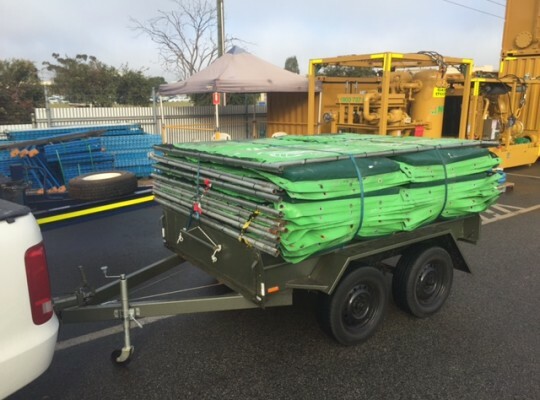 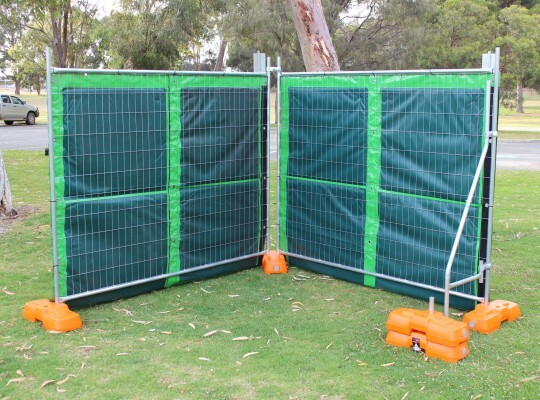 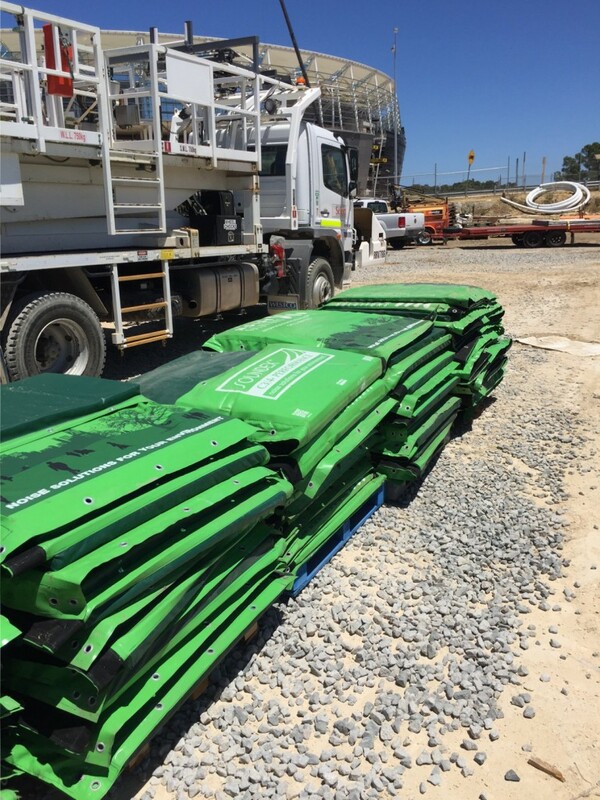 They are constructed with eyelets positioned along the top and down both sides to enable suspension from site fencing, scaffolding, timber hoarding’s and many other structures. 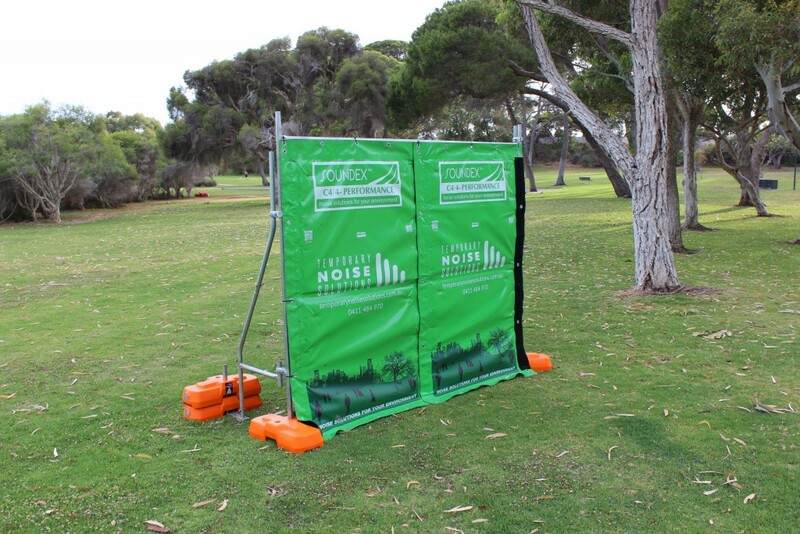 The curtains have a single horizontal fold line to make storage and transportation easy.